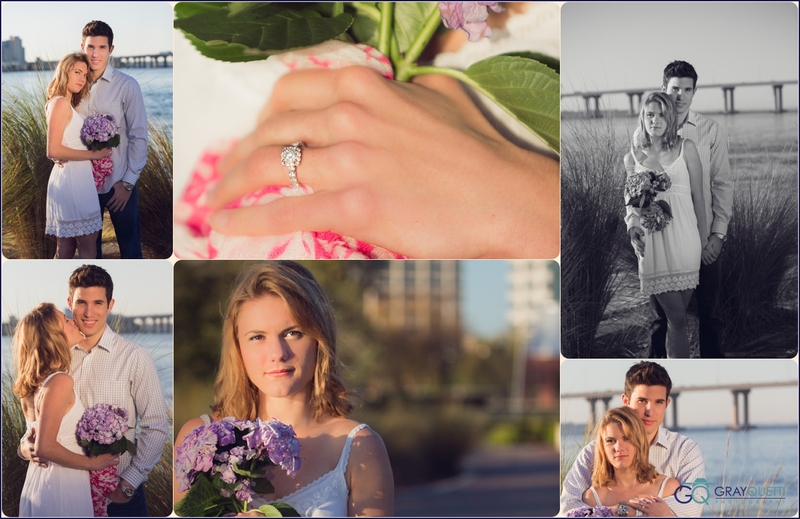 I had the pleasure of photographing the engagement session for Christina and Ron last Saturday in the Riverside District of Jacksonville. 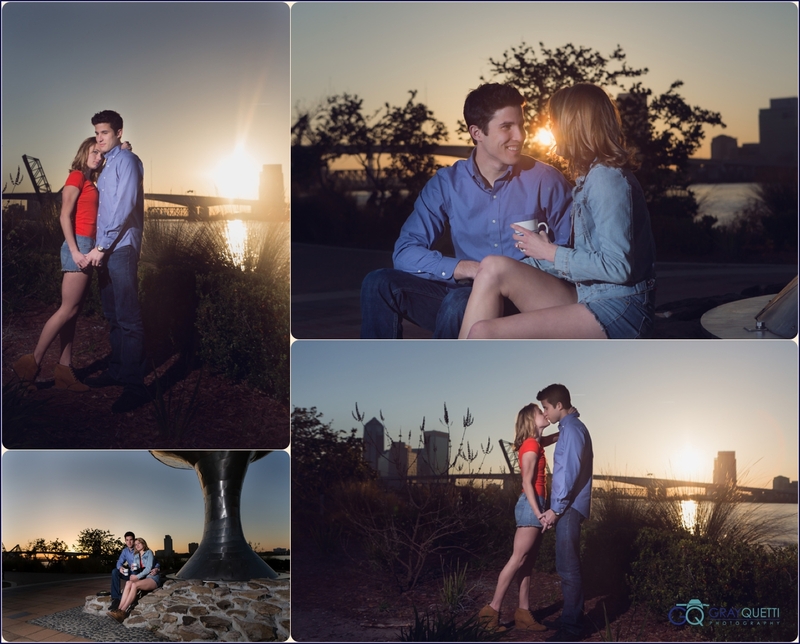 It was a cool morning but we got an early start so we could get a few photos of the couple drinking coffee and watching the sunrise over the St. John’s River. Mission accomplished. After the sunrise and coffee we worked our way up the boardwalk stopping in several locations for photos. We had gorgeous light which made for some nice photos. 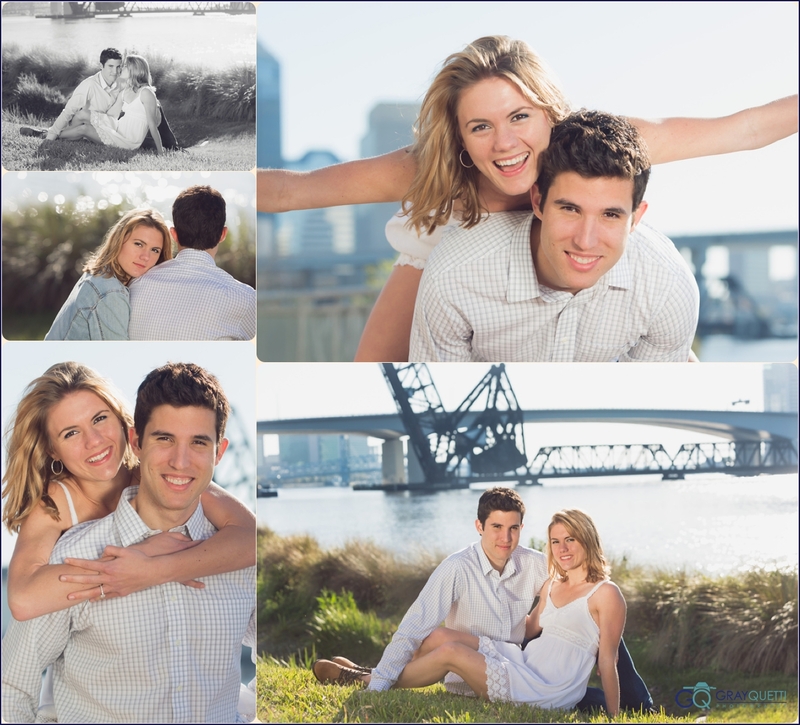 The couple loved the pictures and are eager for their friends and family to see them. 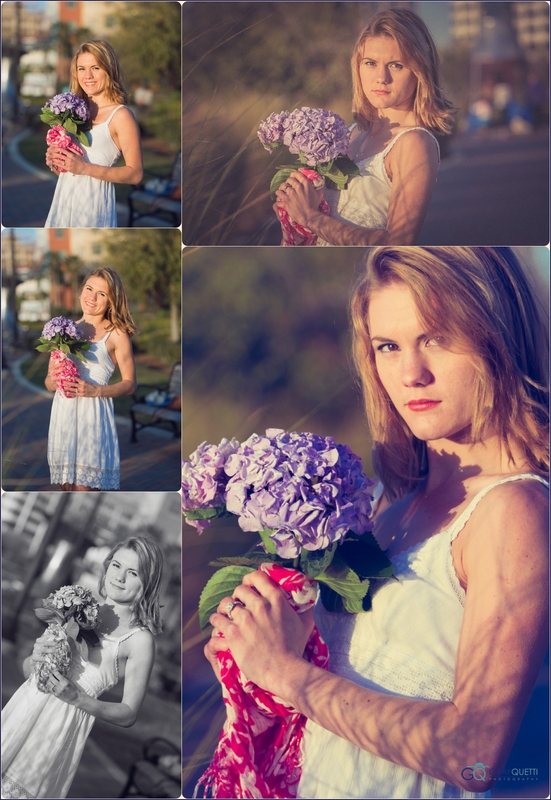 A special thanks goes to my assistant Veronika who battled the wind all day while holding a reflector. Great job Veronika. I hope you enjoy viewing the photos as much as I did taking them. Good luck to Christina and Ron for many years of happiness.